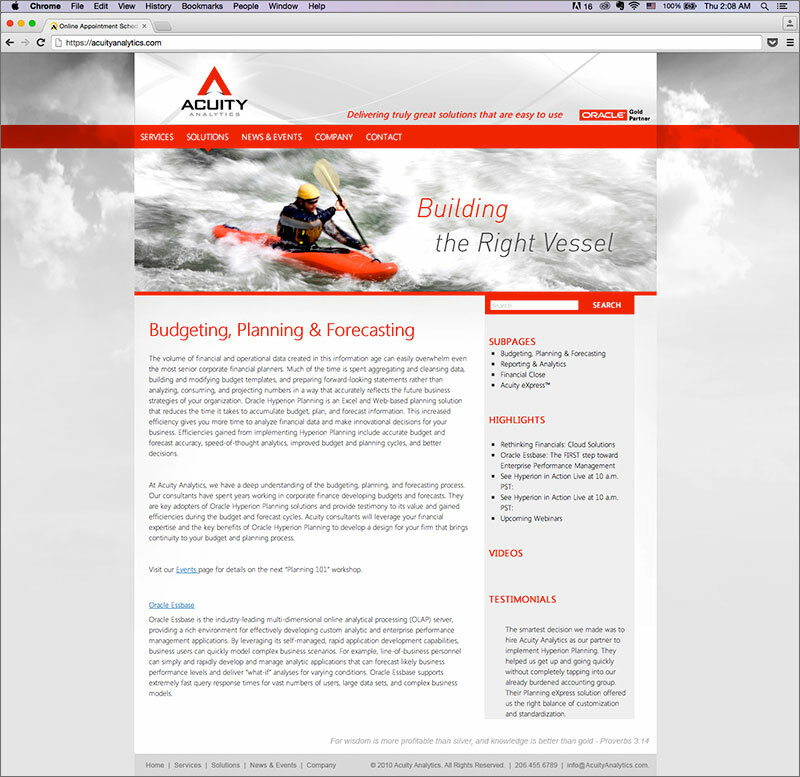 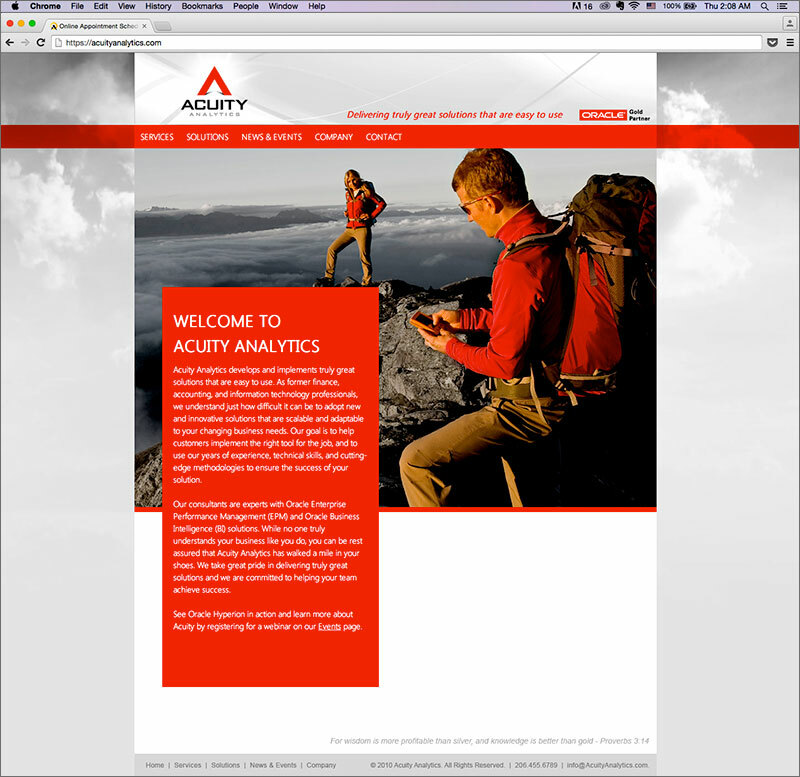 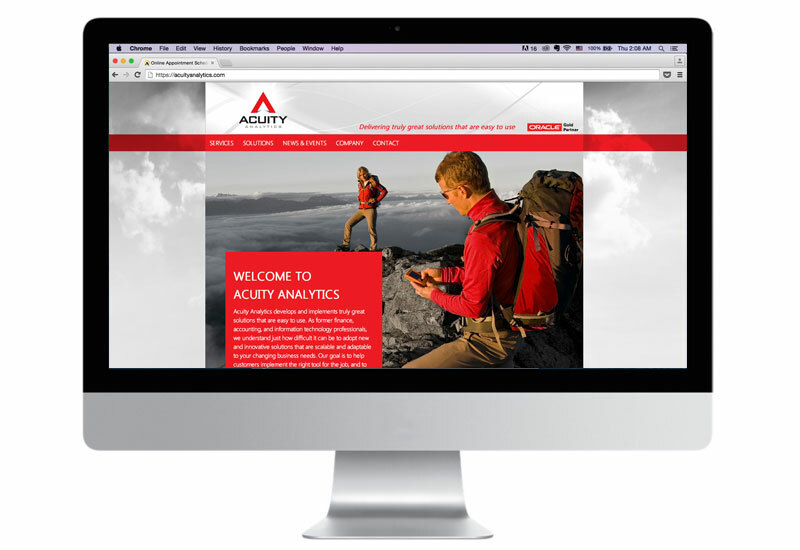 Acuity Analytics is a group of business consultants with expertise in Oracle Enterprise Performance Management (EPM) and Oracle Business Intelligence (BI) solutions. 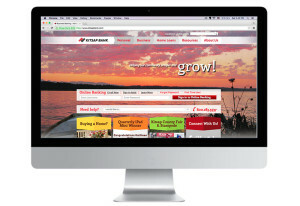 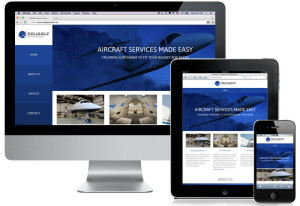 Their goal is to help customers implement the right tool for the job. 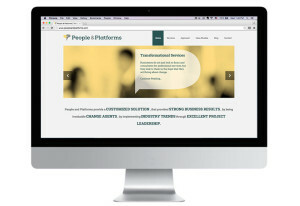 Designed logo and website while working as a graphic designer at James Clark Design. 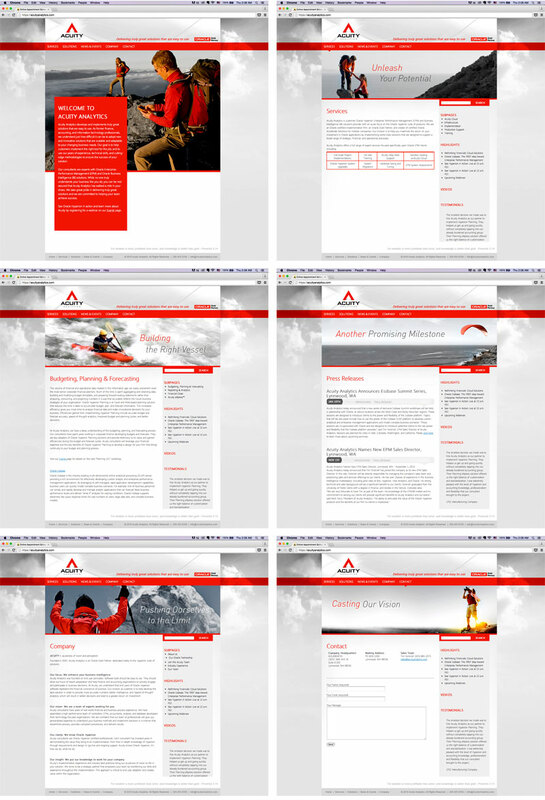 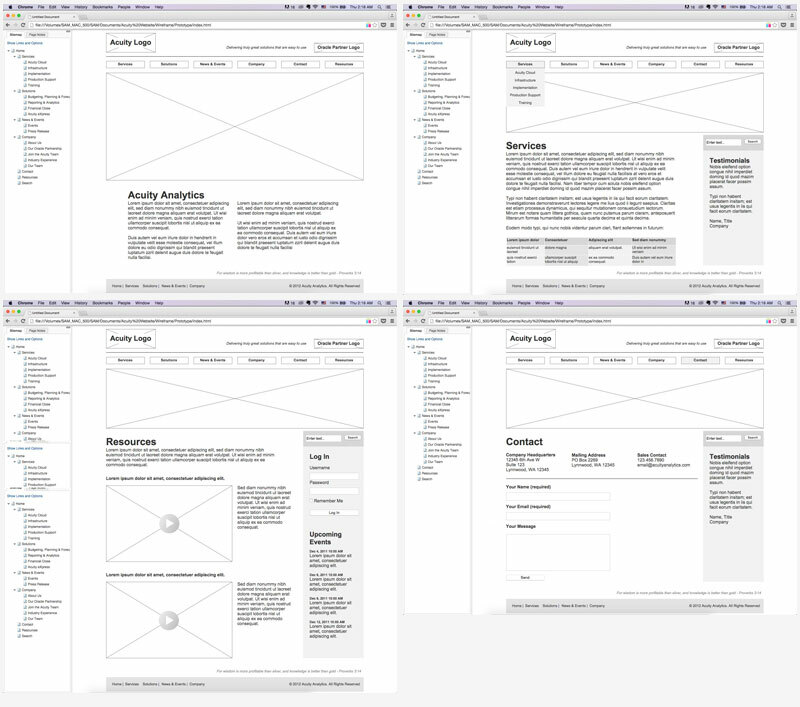 Website developed by Angelia Wijaya.